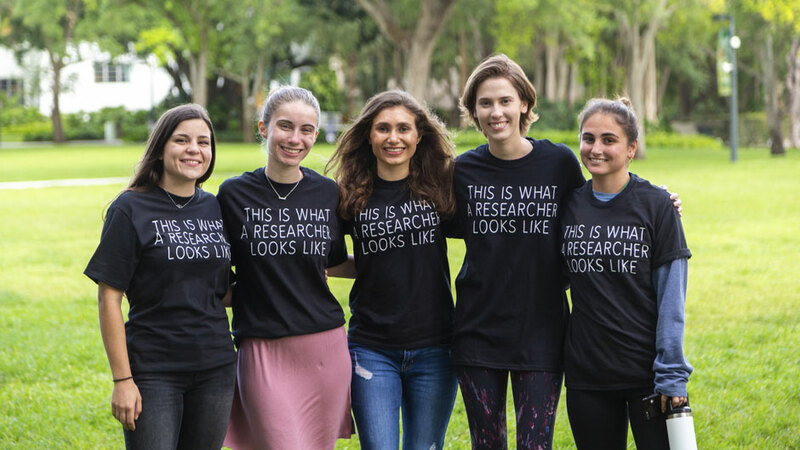 Students and faculty are set to showcase humanities research and inform the University community in understanding what research in the humanities entails. Daniela Baboun, a junior majoring in biology, classics and English, is one of six students participating in the event. She said she first became interested in humanities research during her second semester, after she enrolled in a “Greek and Roman Mythology” course taught by senior lecturer Han Tran. Seeking a way to get involved in research, Baboun immediately reached out to Tran, who suggested she assist her with her own research. Baboun describes her decision to assist Tran as a turning point for her, and said that research in the humanities has helped her develop critical thinking skills, understand the viewpoints of others, and cultivate empathy. As an aspiring physician, Baboun said she “values the research experience tremendously” and believes that by expanding her horizons, she has gained greater cultural competence, a critical component for the development of a good physician. Alyssa Samberg is also expected to share her positive experience in humanities research. Samberg, a junior majoring in English, history and political science is working to make humanities research more accessible and applicable. She has teamed up with Brenna Munro, an associate professor in the College of Arts and Sciences Department of English who is researching and publishing trends in LGBTQ Nigerian literature. Together, their goal is to create a digital map that could be used as a resource to future Nigerian writers. “I have learned to think creatively and how to solve abstract problems—such as determining how to represent online publications on a map in a meaningful way,” said Samberg. Samberg hopes to continue doing hands-on research and writing as she pursues a degree in law. To learn more about other humanities research projects and how students can get involved in research, register here. “Inquiring Minds: Undergraduate Opportunities in Humanities Research” begins at 2:30 p.m. on Thursday, April 11 at the Whitten University Center.